The place is wonderful! So many details were added to our villa that make the place breathtaking. Beautful view! 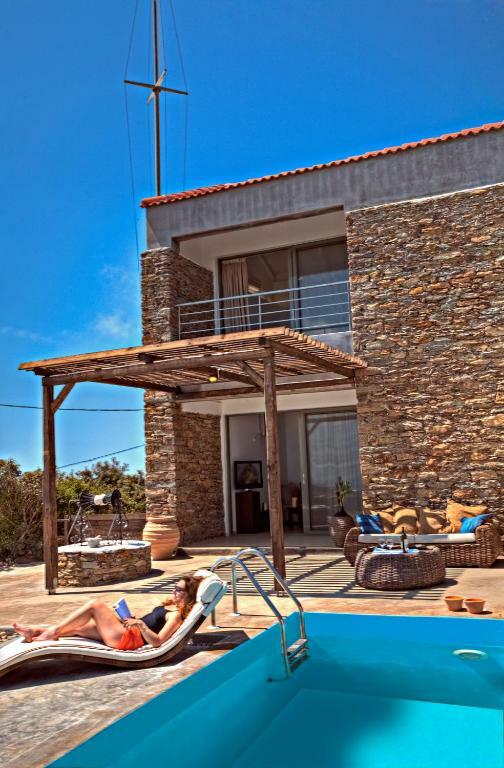 Host Tassos is amazing and right away gave us tips on where to go and beaches.the villas are very clean, safe and you will enjoy beautful surroundings and sunrises or sunsets, depending where your villa faces. We had our own patio, garden and pool! 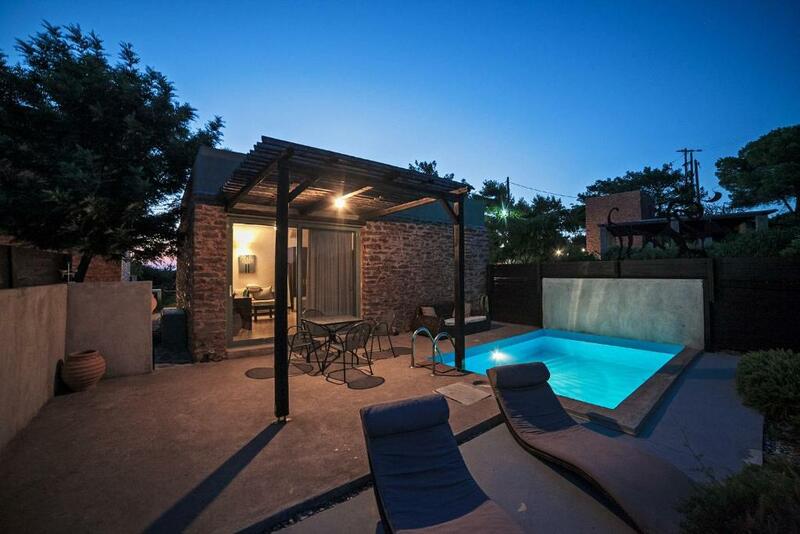 we had a lovely stylish studio with its own pool [too bad it was cold and windy]. Very attractive. We liked the Coco-Mat linens and furnishings. The peace and tranquility. Amazing privacy. Having your Own terrace and plunge pool was great. The room was very spacious and was a great place to relax. 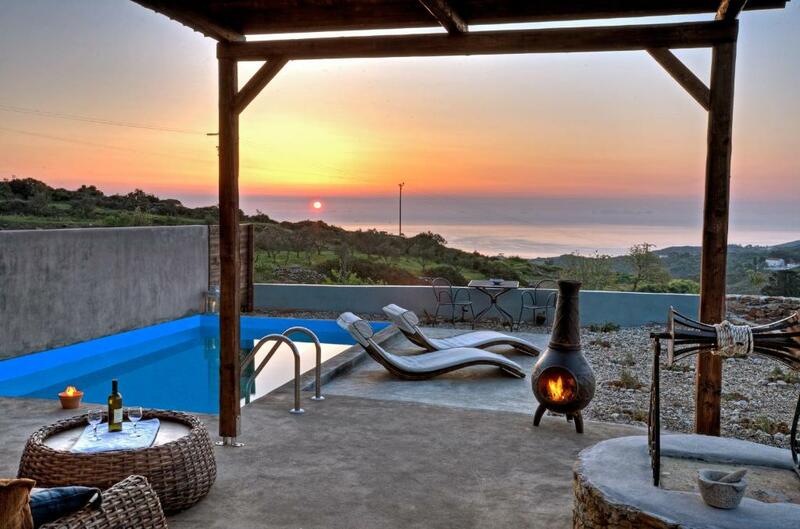 The views are stunning, perched on the top of the hill you can see for miles. 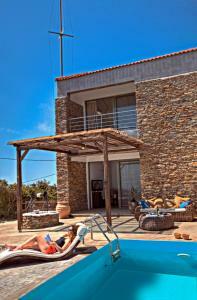 Mr Tasos is a great host, very accommodating and helpful. This place is remote but if you bring your own food and prepare for some chill out tine it’s perfect. It’s only a 10 minute drive into town where you can get all the supplies you need. We only stayed for 1 night as we had a plane to catch but we would have stayed for a week. Mr Tasos allowed us a very late check out due to our flight being in the evening, which was great. I can’t recommend this place enough. comfortable and spacious, the host was very nice. Bathroom is a bit outdated...but the pool, tranquility, freedom make up for that. Would recommend Gerakari for sure! INCREDIBLE ISLAND VERY FRIENDLY WELCOME. TASOS DID HIS BEST TO ACCOMODATE US. A GREAT PLACE INDEED. 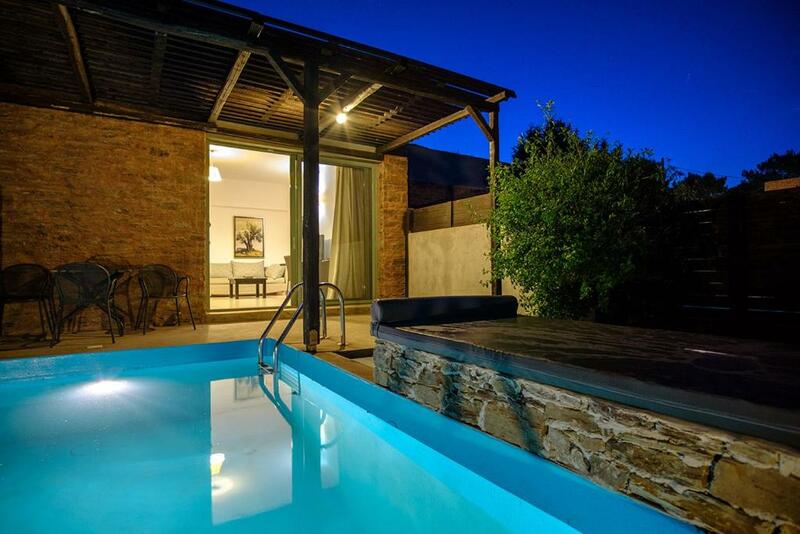 Lock in a great price for Gerakari Suites – rated 8.3 by recent guests! 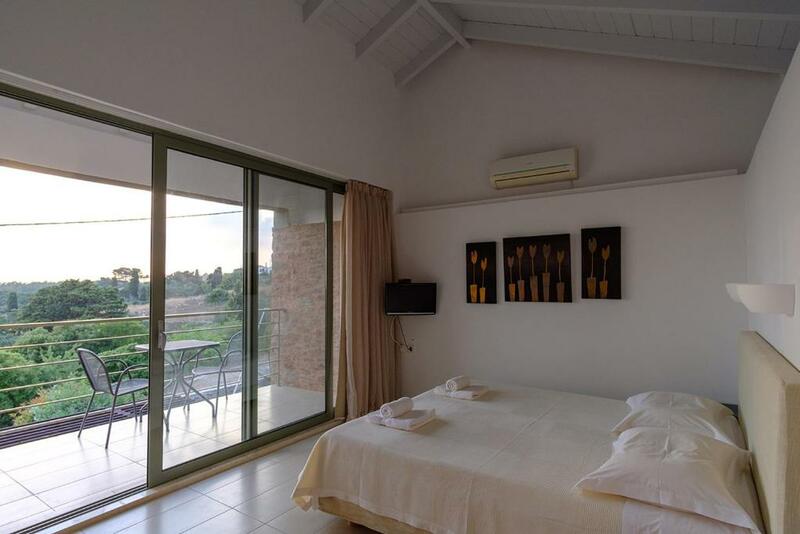 Gerakari Suites offers sun-bathed, stone-built suites with private pools, surrounded by age-old olives and fragrant pine and rosemary. 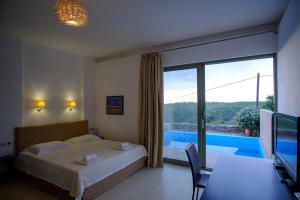 The complex lies next to Gerakari forest, 4.3 mi from Agia Pelagia Beach. 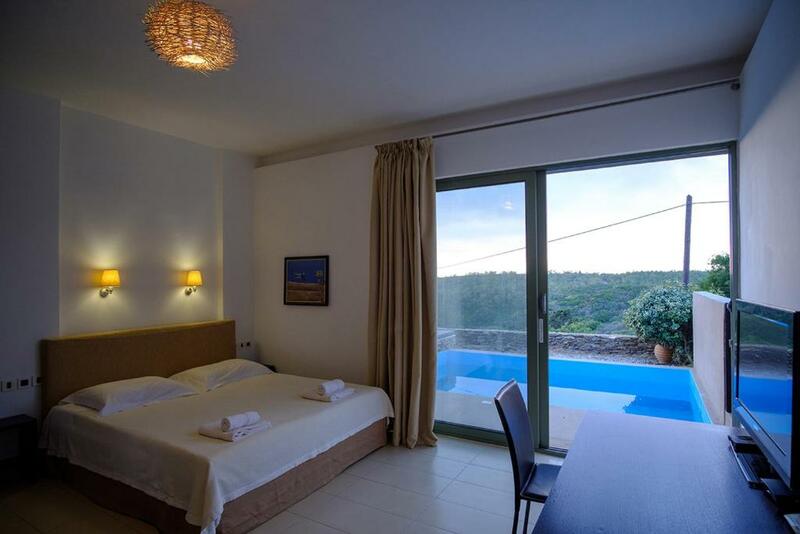 Suites Gerakari enjoy forest and sea views from their private pool, garden and seating areas. 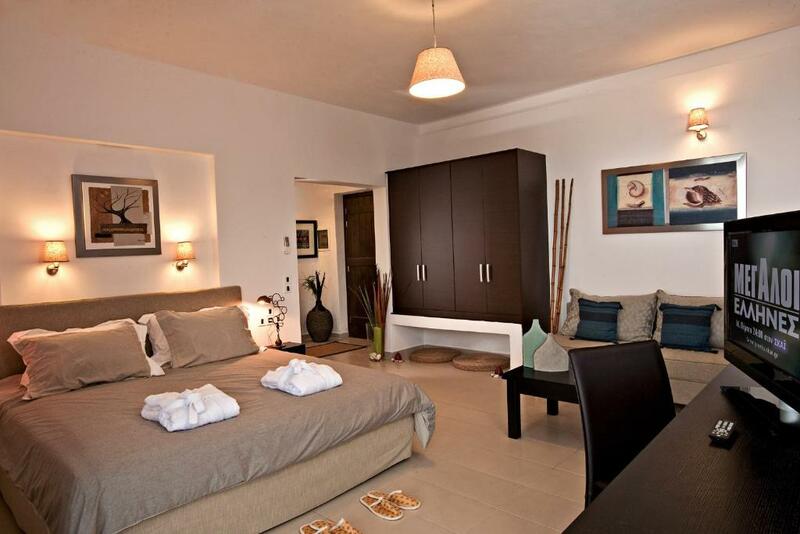 Each is equipped with plasma TV, DVD player, and hi-fi system. They are fitted with Cocomat mattresses, a fully equipped kitchen with ceramic hobs, and modern bathroom with Korres amenities. 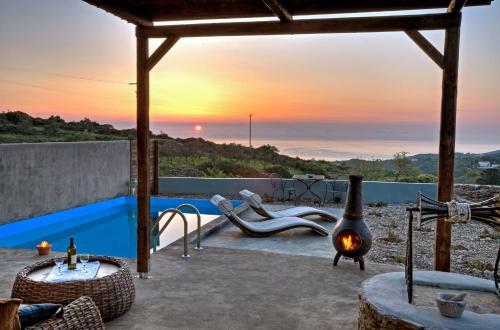 Gerakari Suites is 15 mi from Kythira Town, and 14 mi from the port. Kythira Airport is 11 mi away. All guests enjoy free private parking. 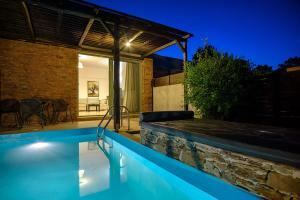 When would you like to stay at Gerakari Suites? 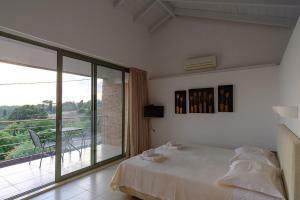 Spacious suite with 80-m² terrace with private pool. Luxurious two-story suite with living room with floor-to-ceiling windows, which opens out to the 150-m² terrace with private pool . 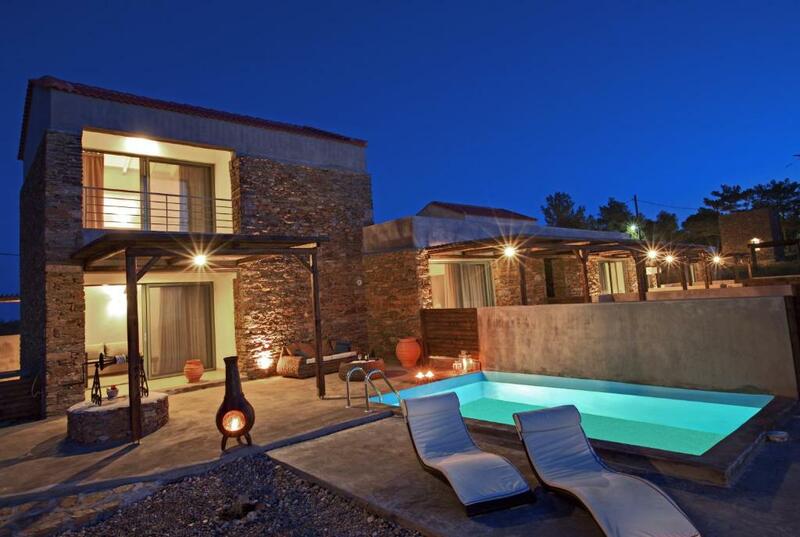 House Rules Gerakari Suites takes special requests – add in the next step! Gerakari Suites accepts these cards and reserves the right to temporarily hold an amount prior to arrival. Lack of equipment in the kitchen. No chopping board, only one huge saucepan, Would have been nice to have received complimentary coffee and tea as the place was far away from shops. No clothes airer for towels and swimming costumes! Outdoor furniture falling apart. Slight lack of kitchen utensils for cooking. Bathroom a bit outdated, I didn't mind...but there are wasps and bugs. Would consider making the water of the pool a bit warmer but otherwise loved it all! Kitchen wasn't well equipped. No table so we could eat inside when it was cold/windy--had to use the large desk. Shower was attractive, but had no curtain or door, so bathroom door got wet.